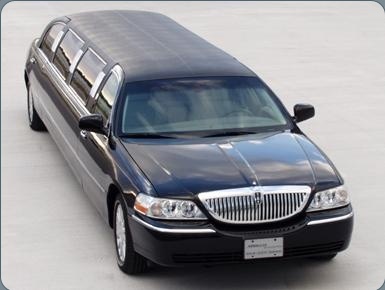 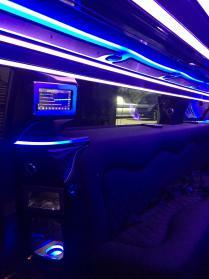 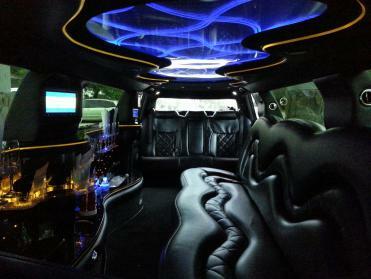 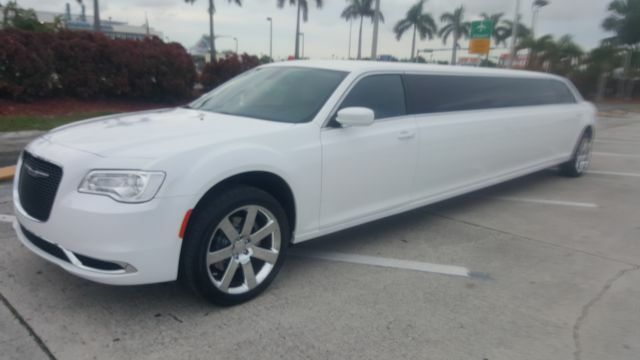 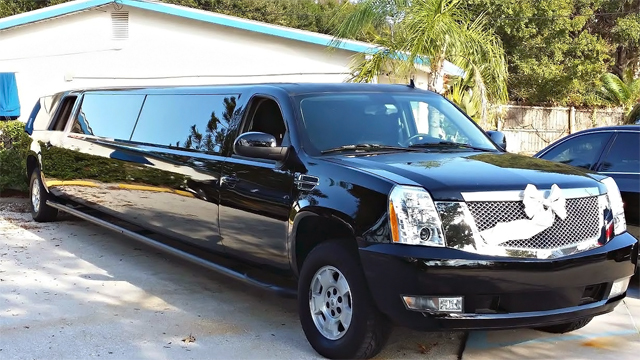 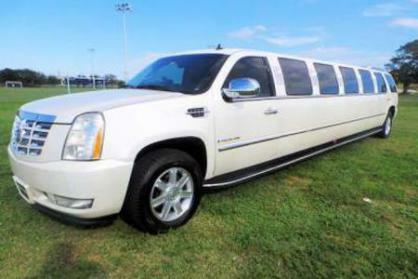 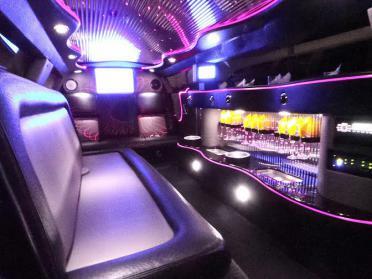 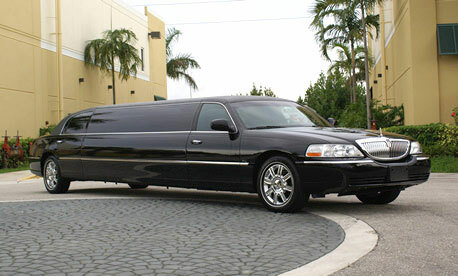 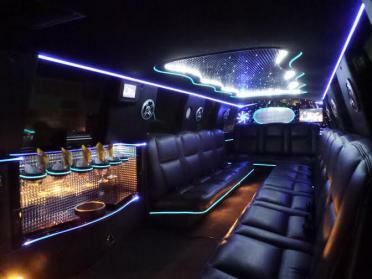 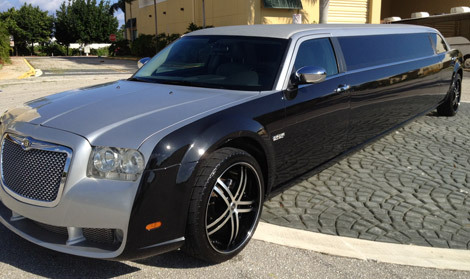 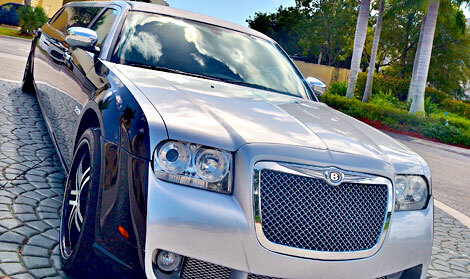 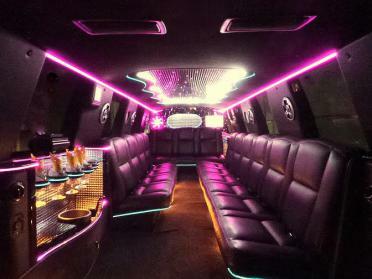 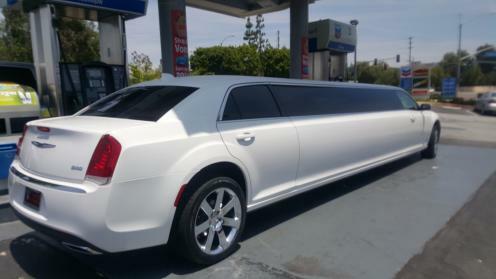 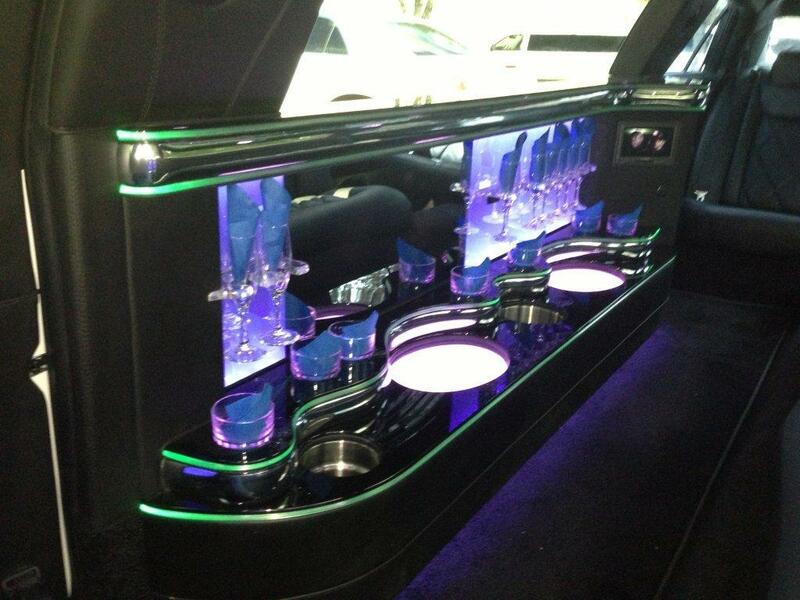 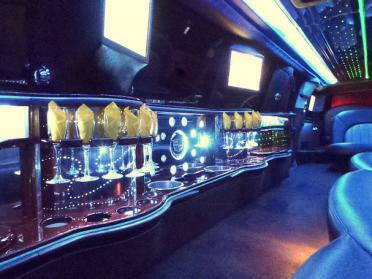 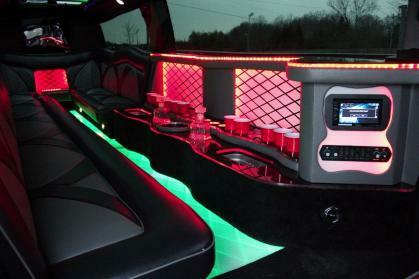 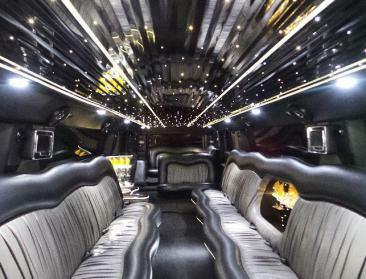 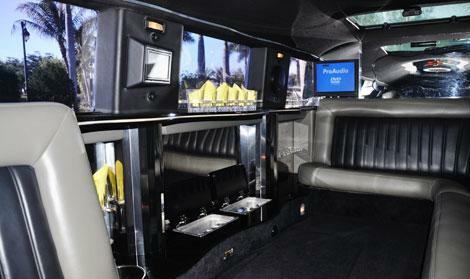 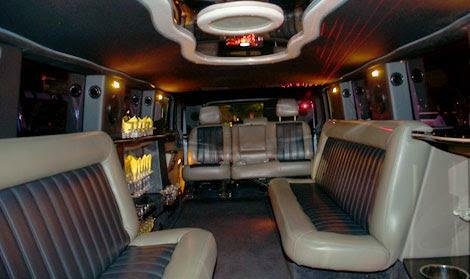 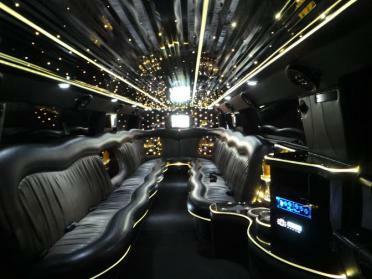 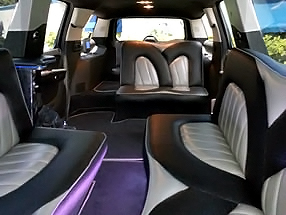 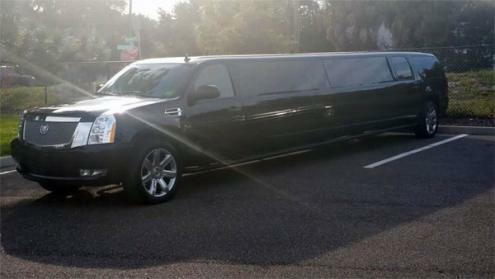 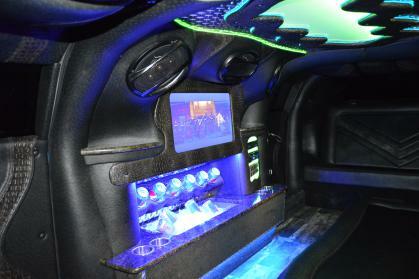 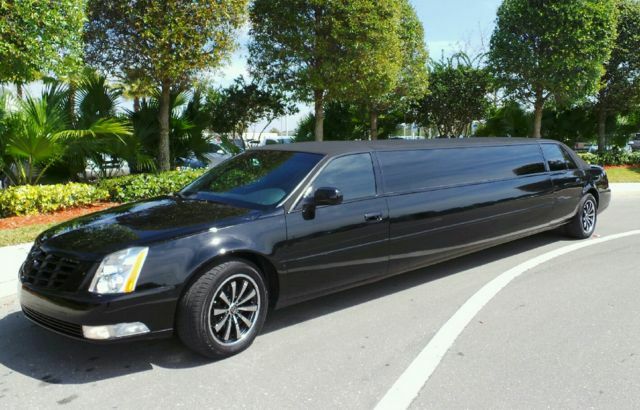 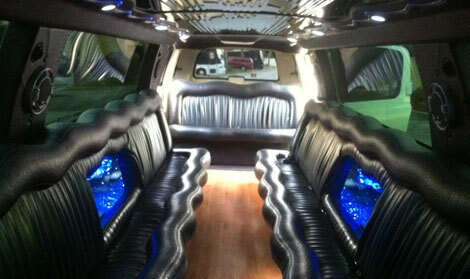 Rent a Fort Lauderdale Limo today and explore the city with a touch of class and elegance. 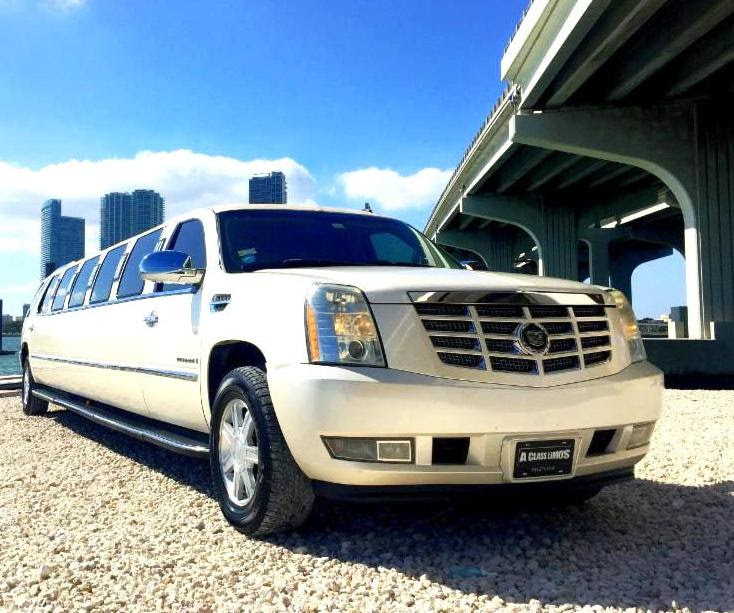 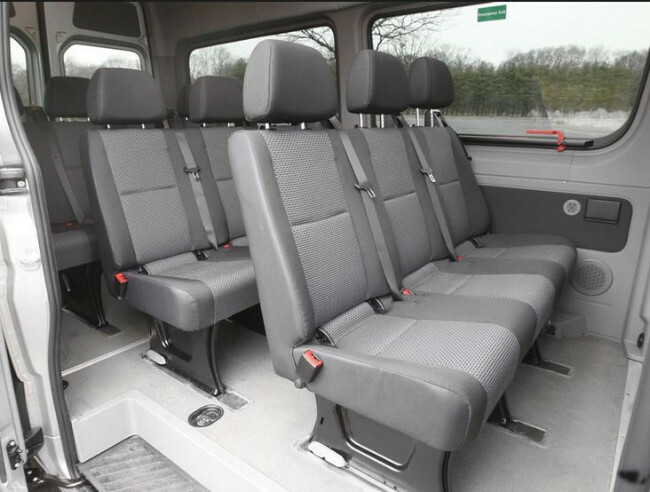 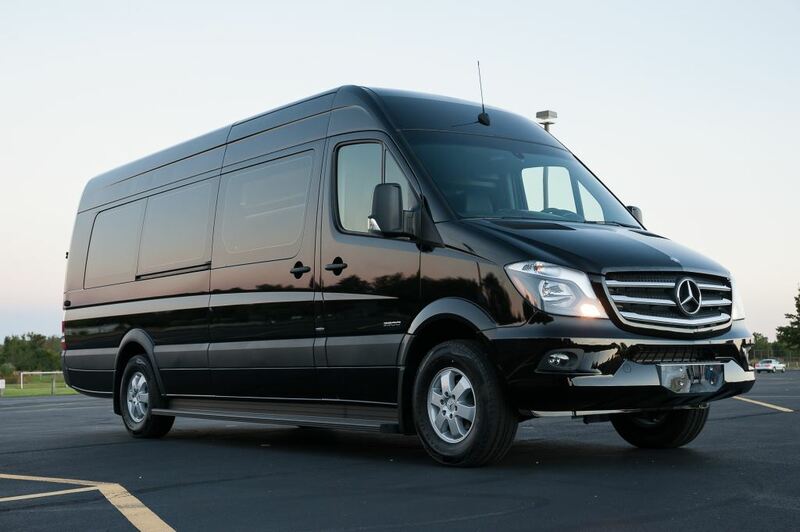 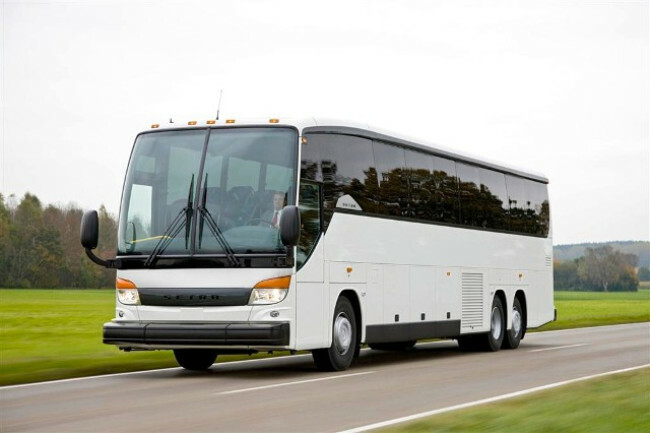 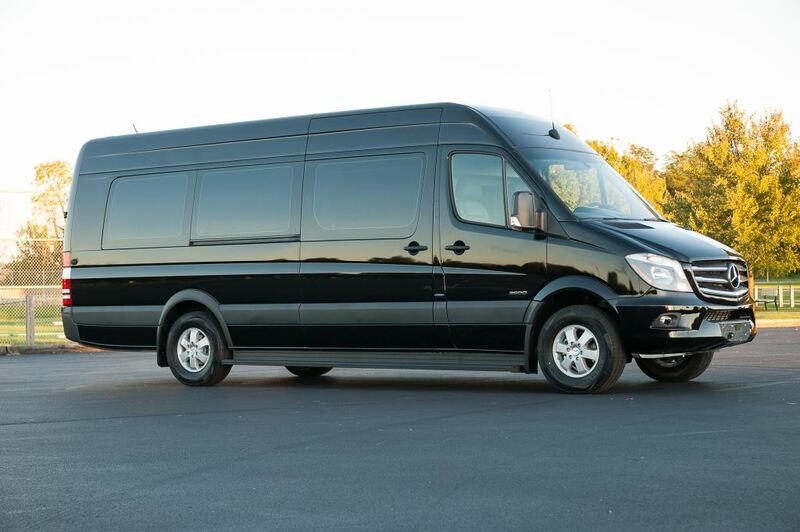 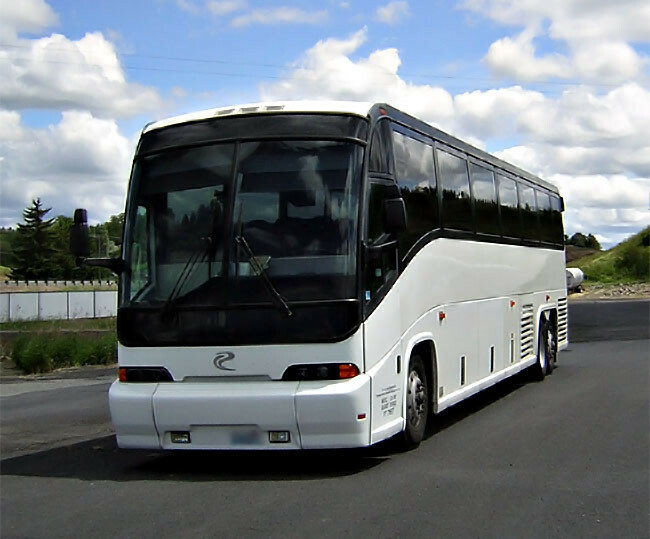 With our transportation services you and all your guest can enjoy a peaceful ride without the problems of missing anything while you are driving. 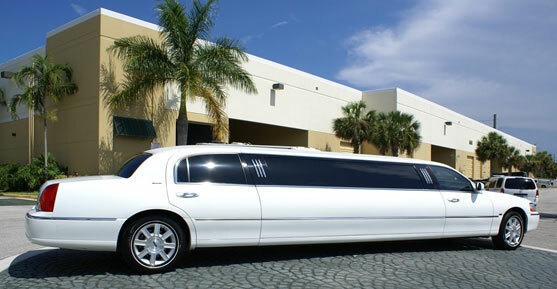 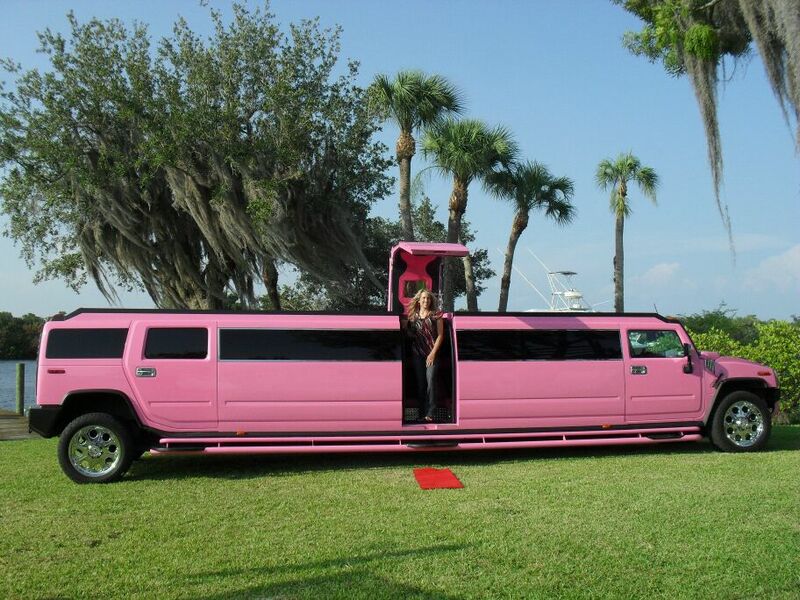 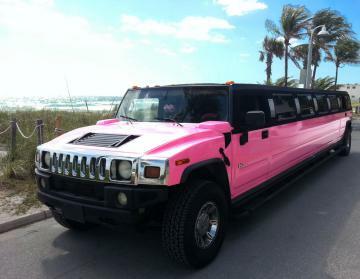 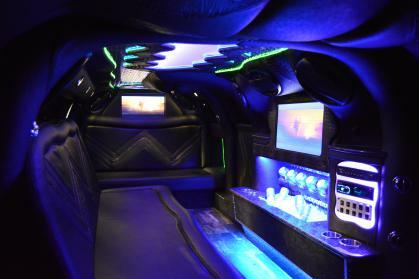 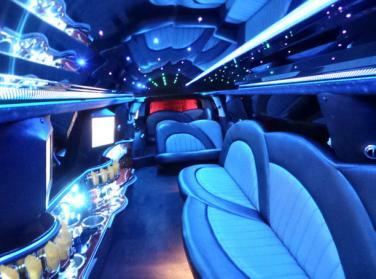 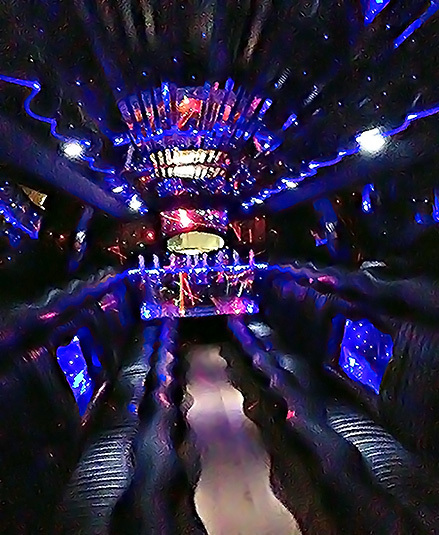 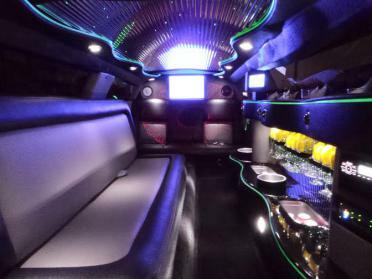 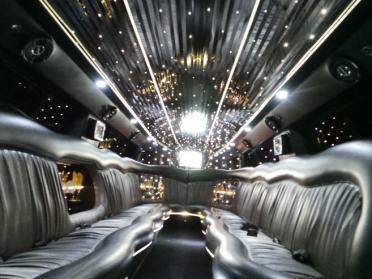 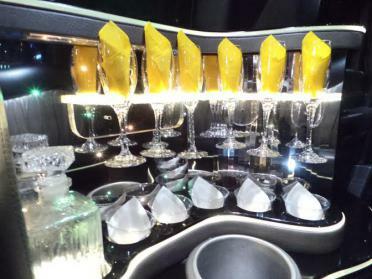 With our Fort Lauderdale Limo rental, you can take your anniversary to a whole new extreme. 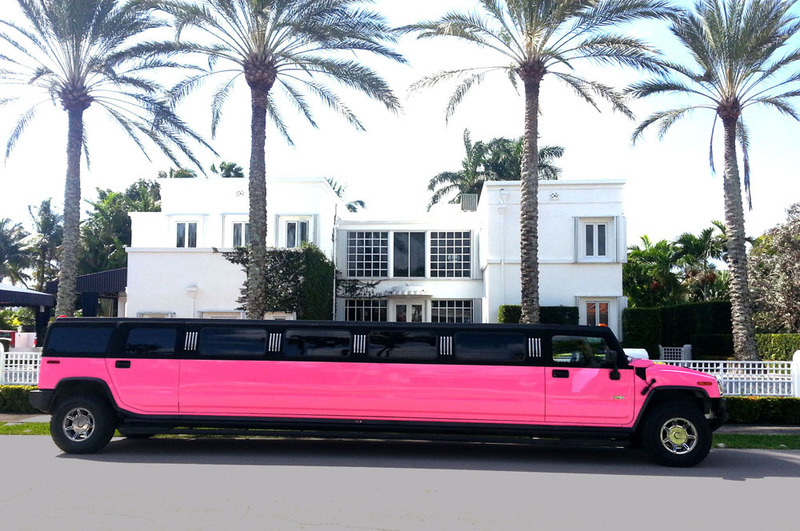 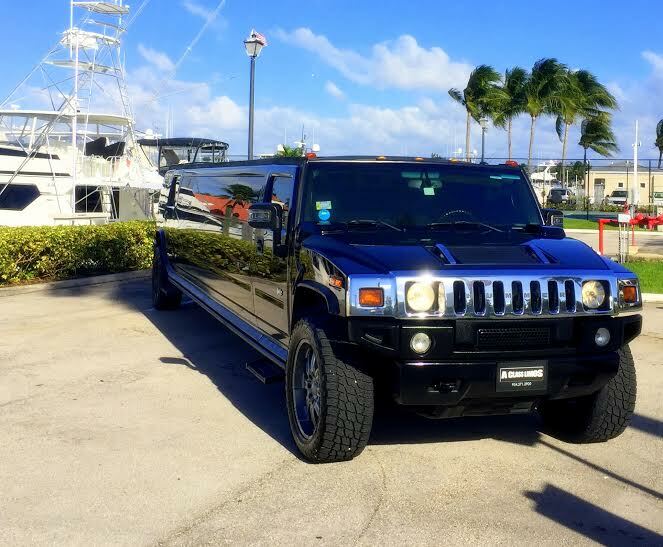 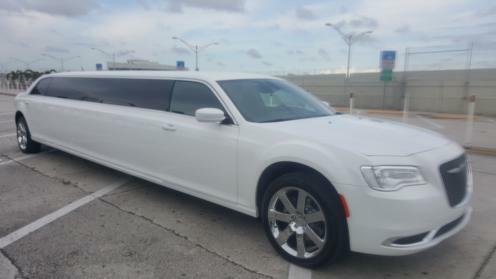 No matter how long you have been married there is no doubt your wife would not love to an over the top limousine in Ft Lauderdale come rolling up your driveway. 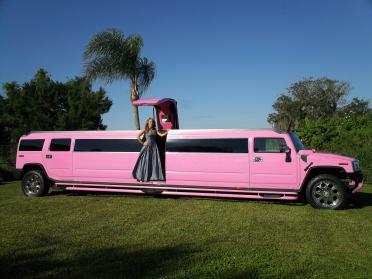 Think about how huge her smile will be when she steps foot in our luxury vehicle. 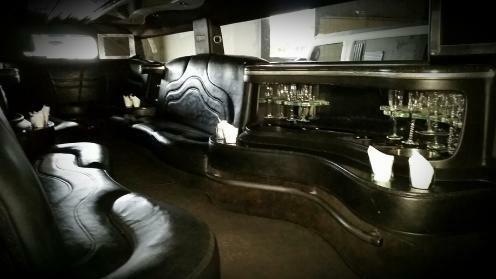 Make your way over to the Italian chophouse Timpano Restaurant. 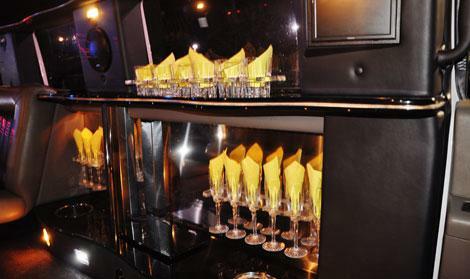 Where you and your wife can enjoy live jazz music and amazing house specials like pork chops and roasted mussels. 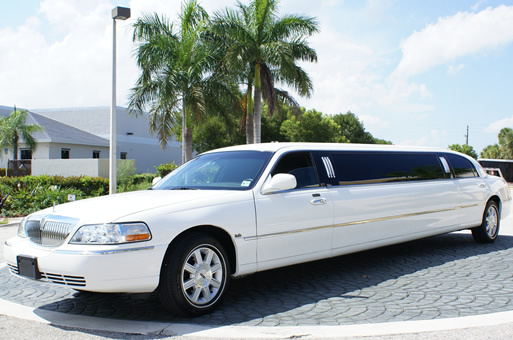 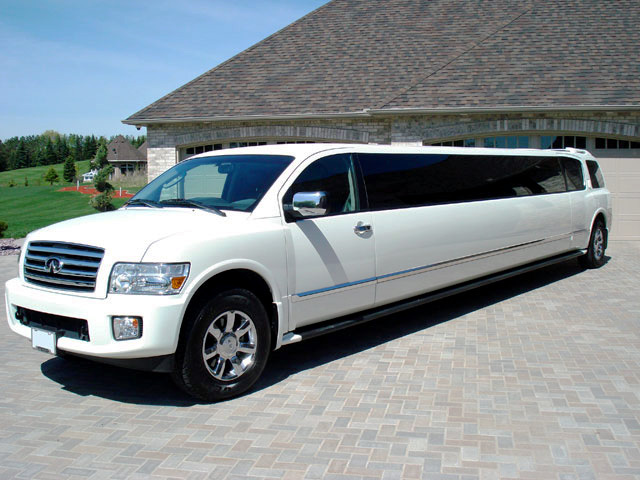 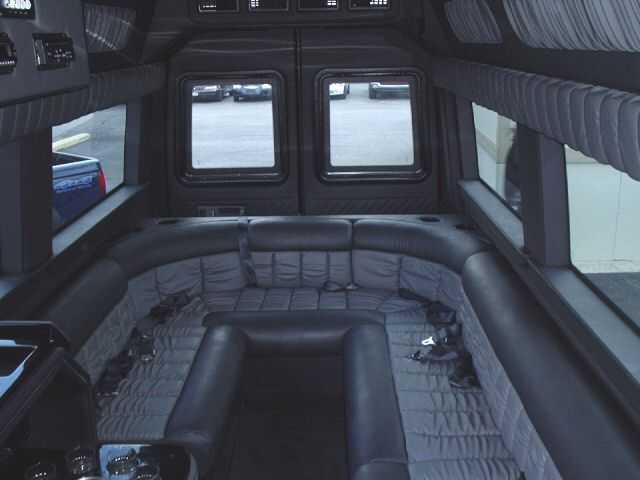 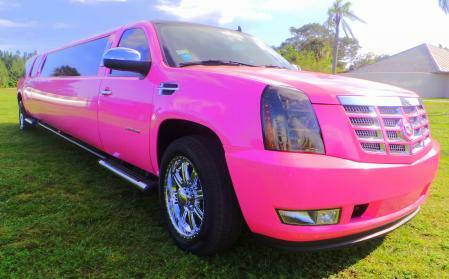 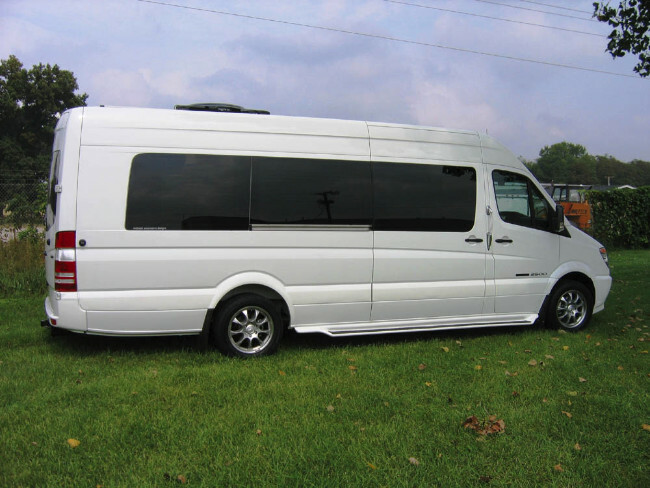 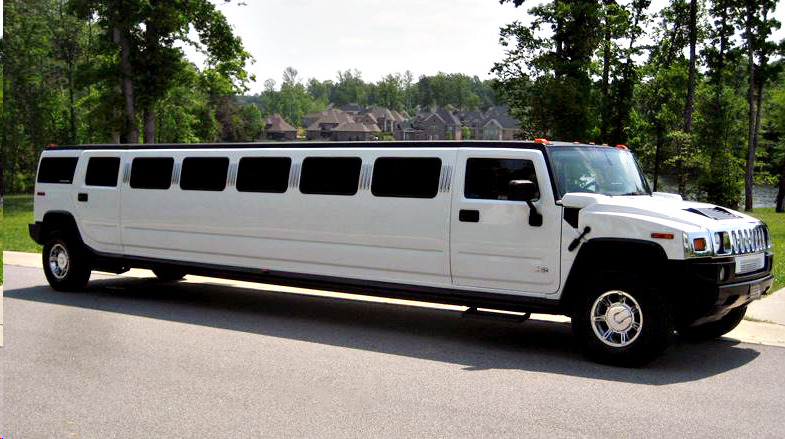 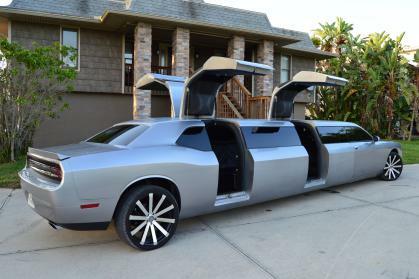 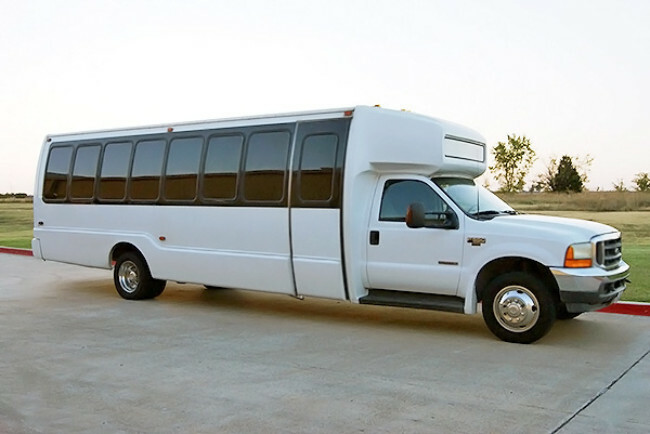 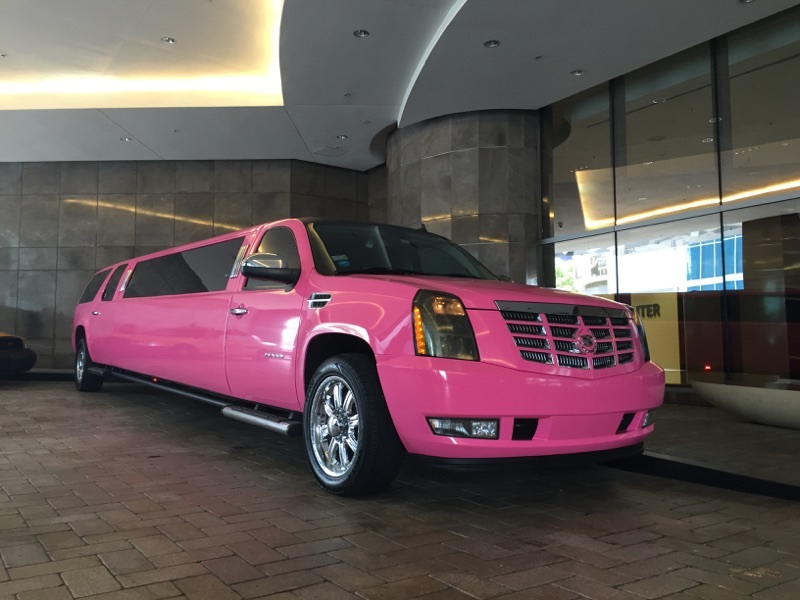 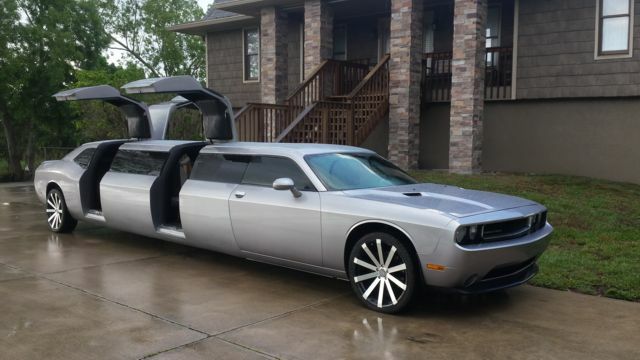 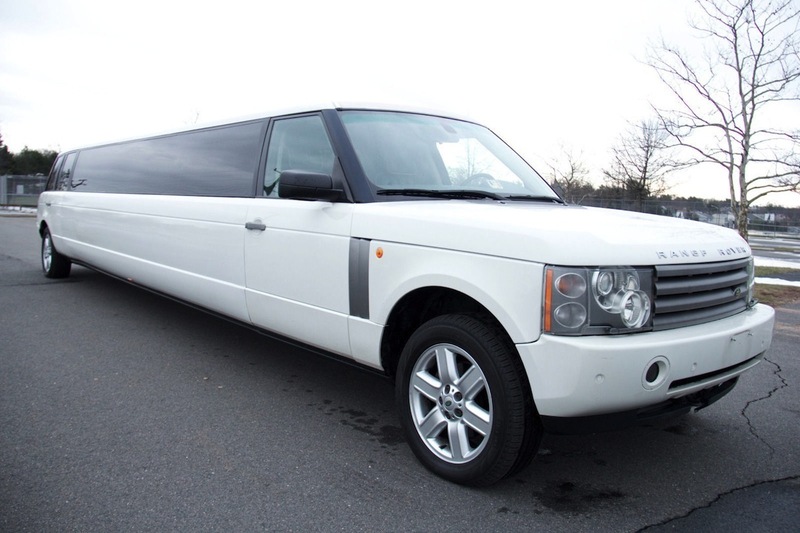 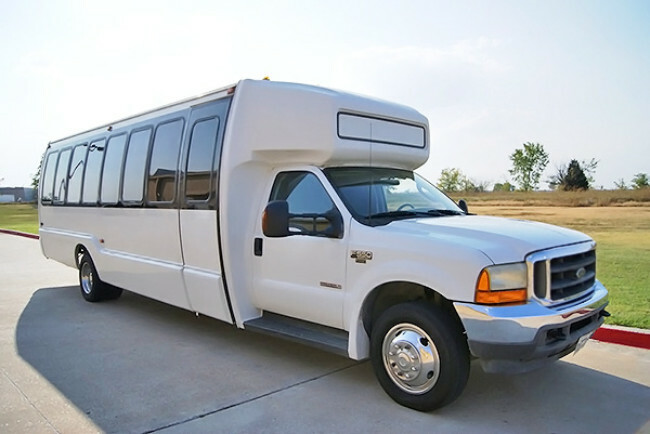 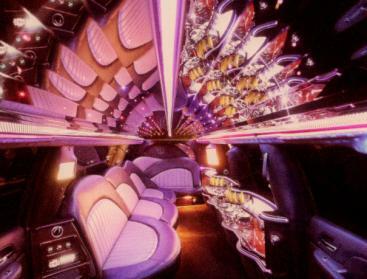 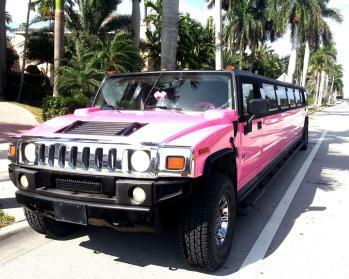 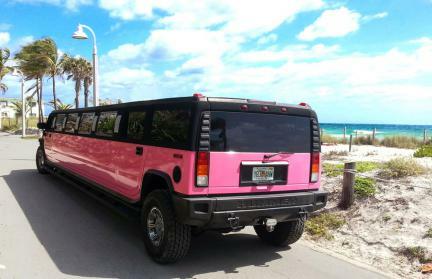 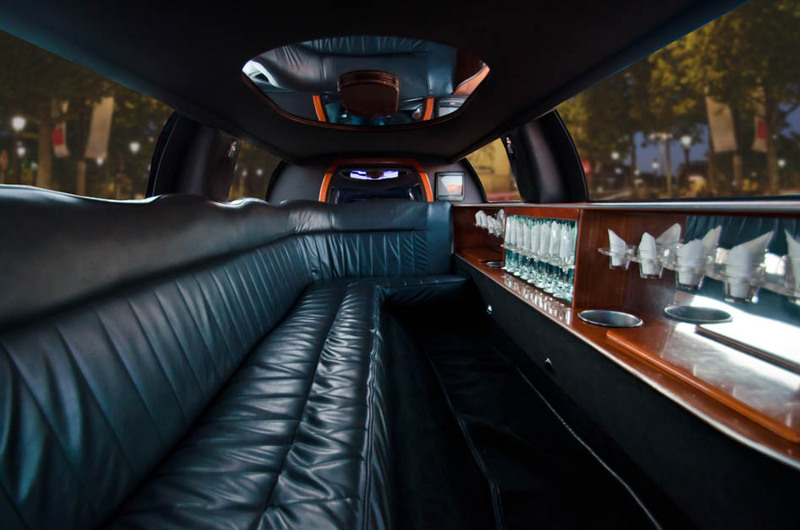 With our cheap Fort Lauderdale Limos, you can take our luxury vehicles anywhere. 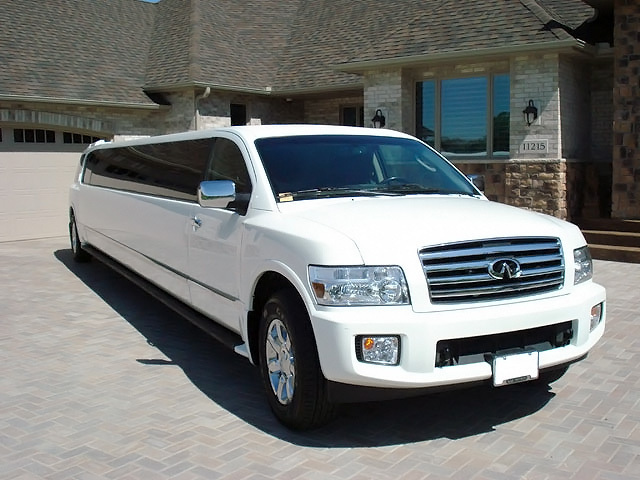 Whether you are looking for a limousine that matches your dress for prom or getting an over the top limousine for your wedding day. 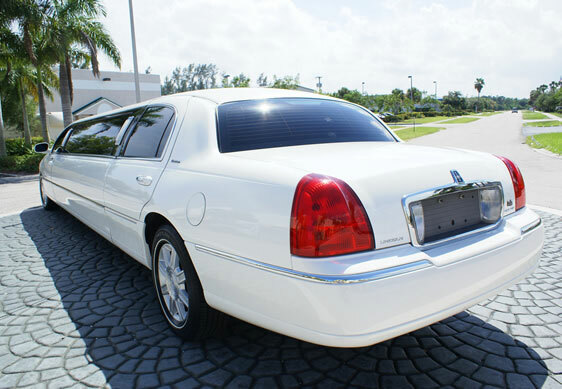 Our fleet of luxury vehicles have plenty of features in them you will not be concerned if you are stuck in traffic or not. 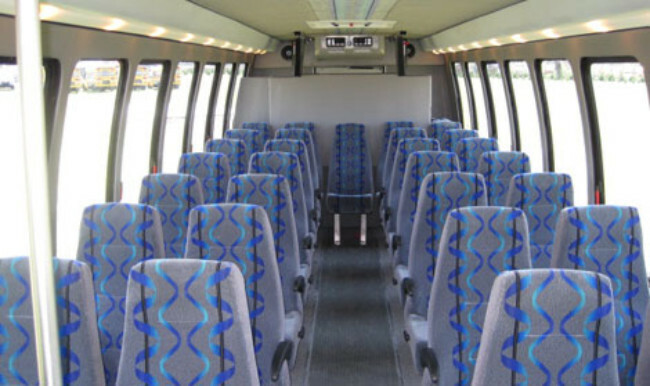 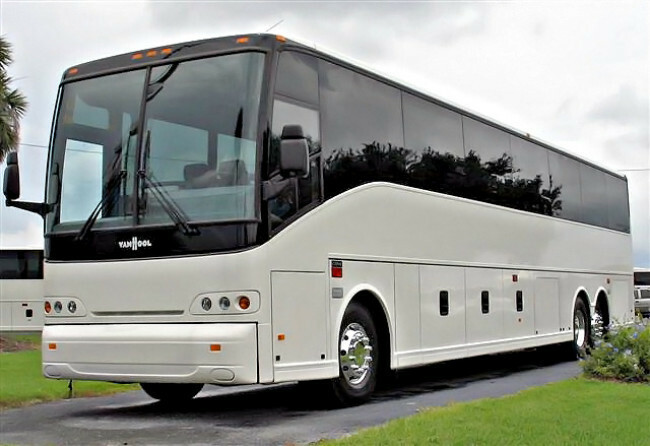 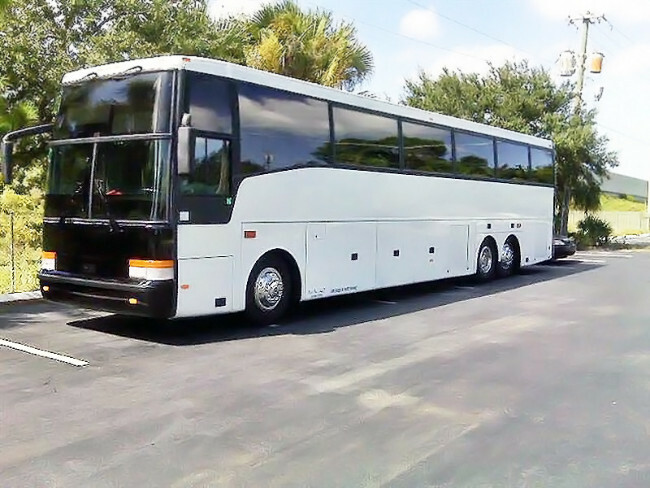 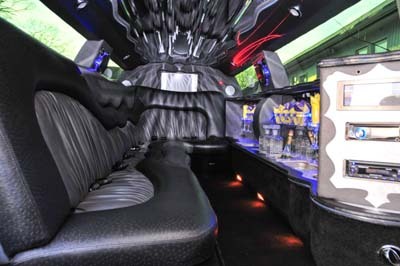 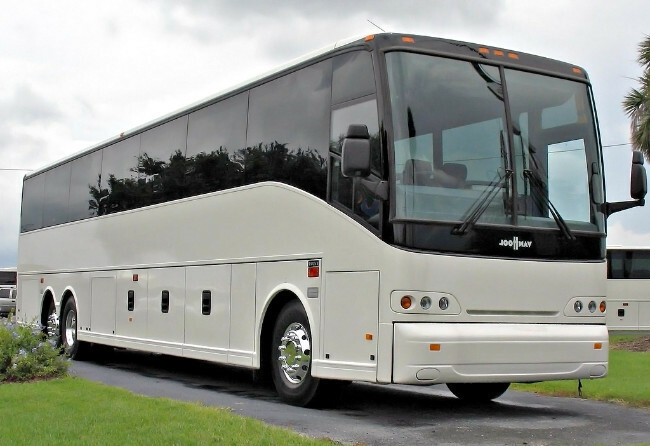 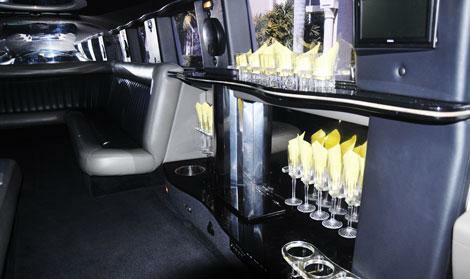 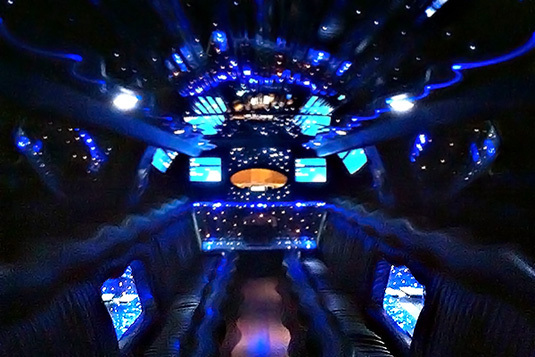 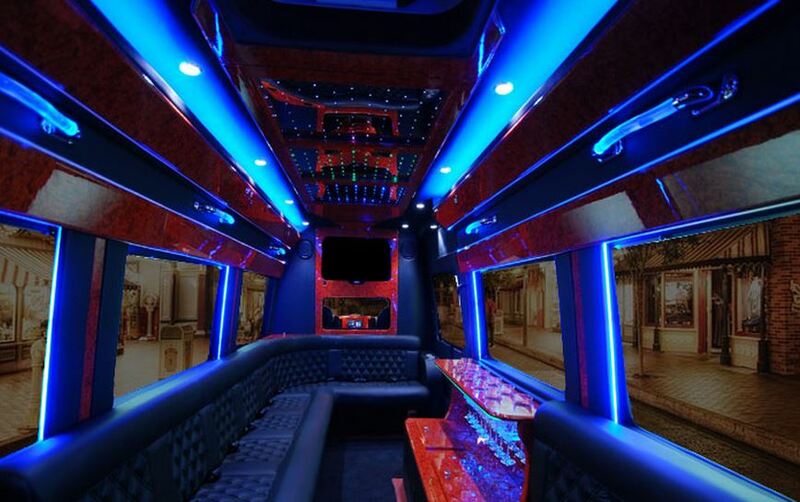 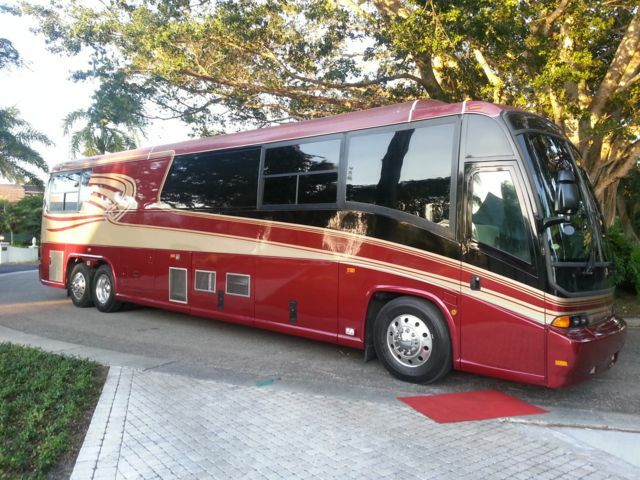 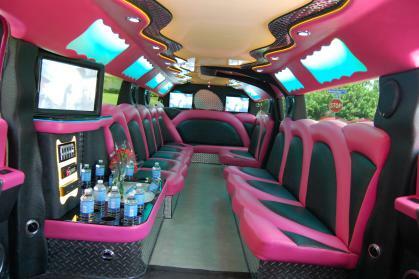 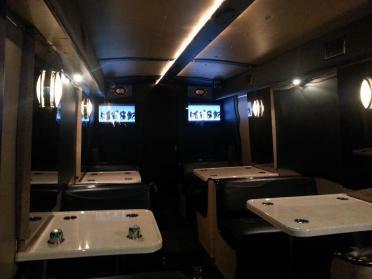 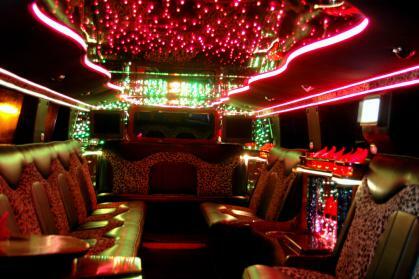 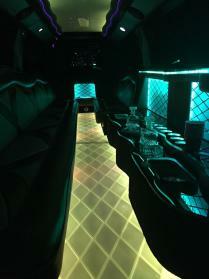 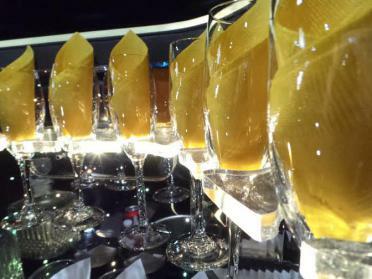 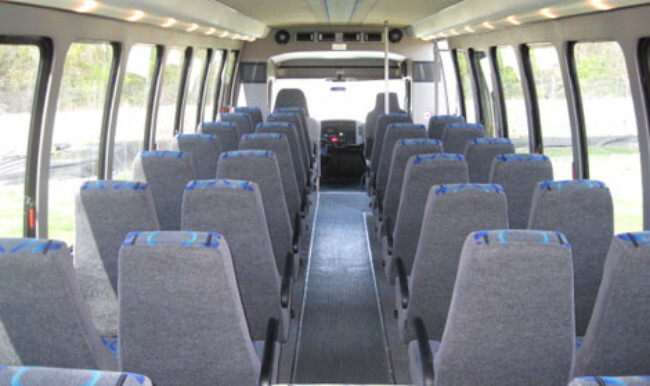 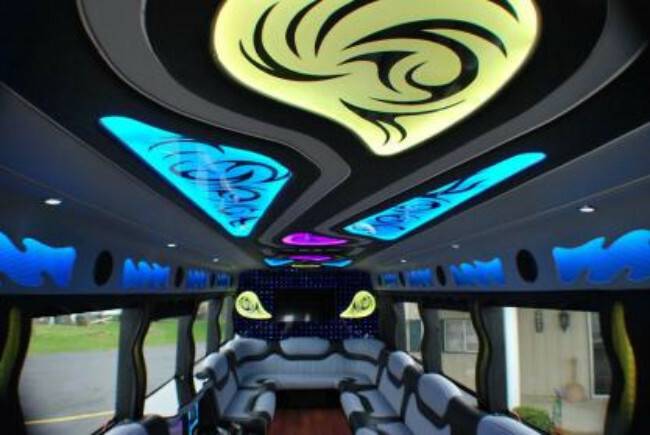 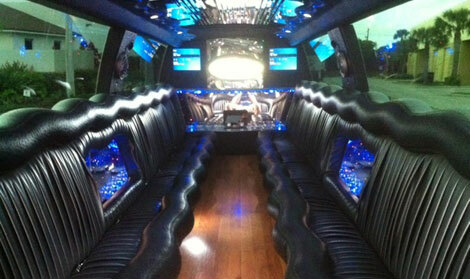 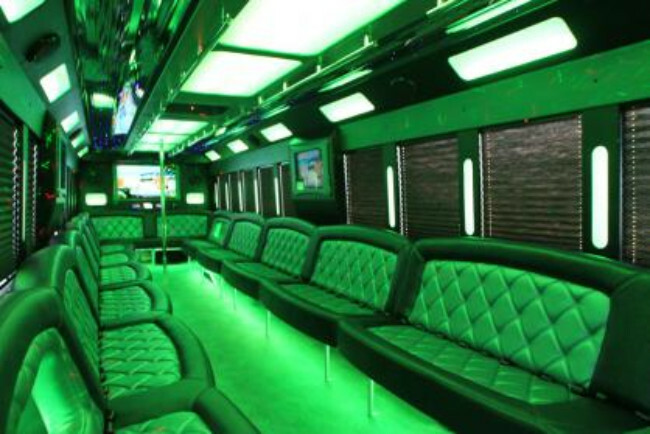 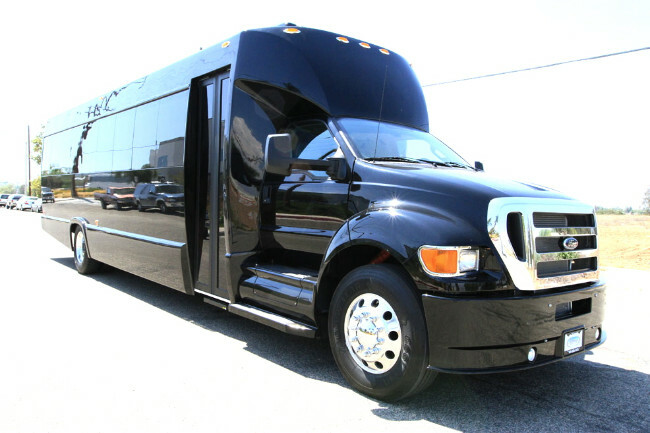 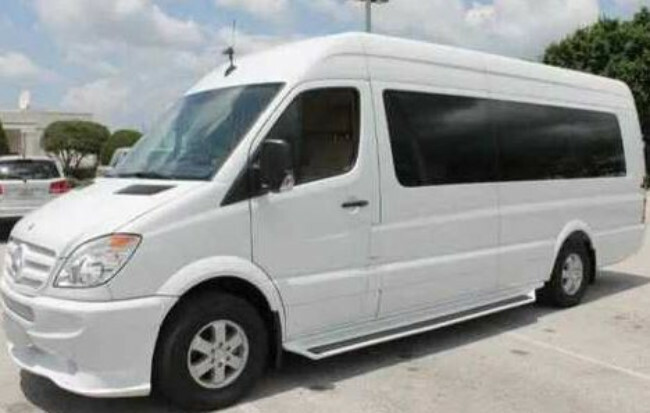 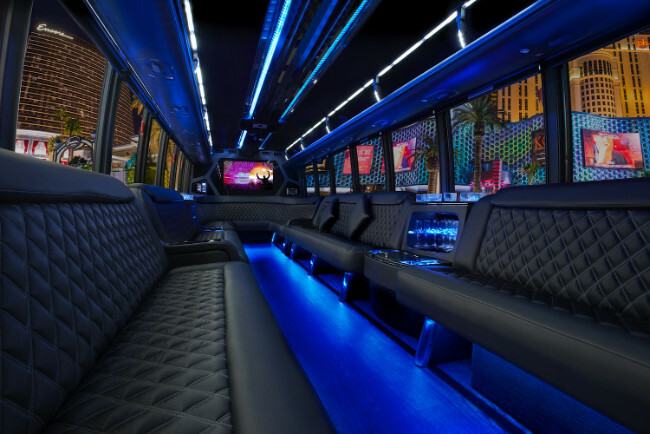 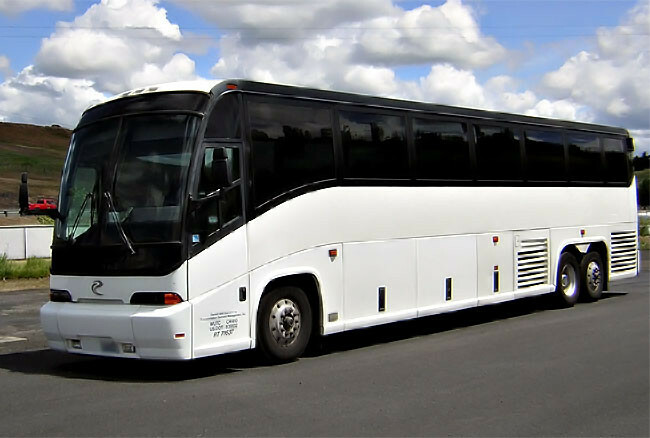 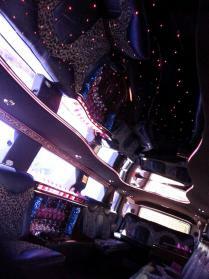 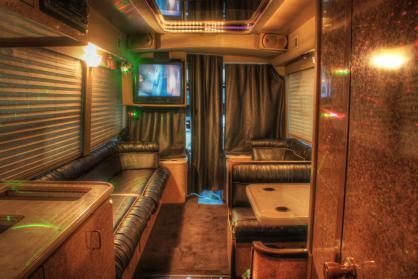 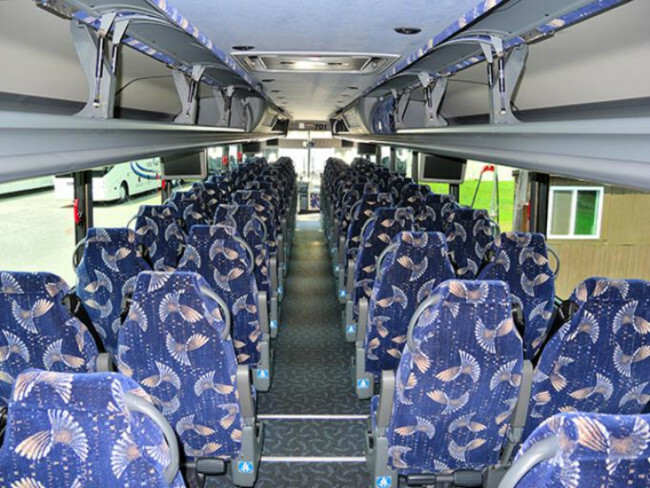 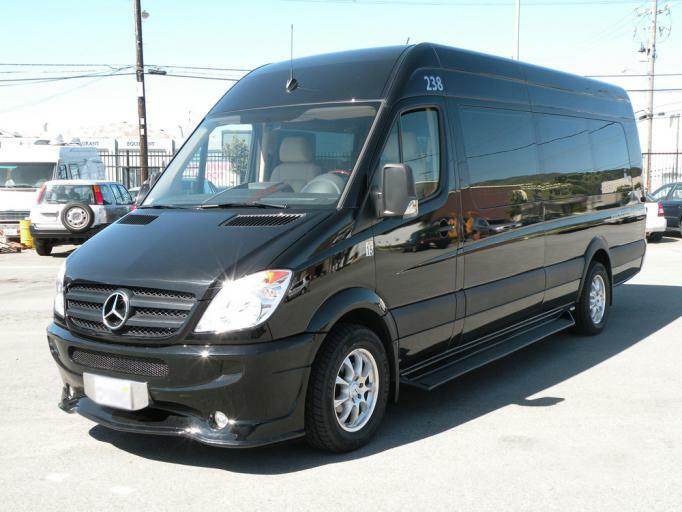 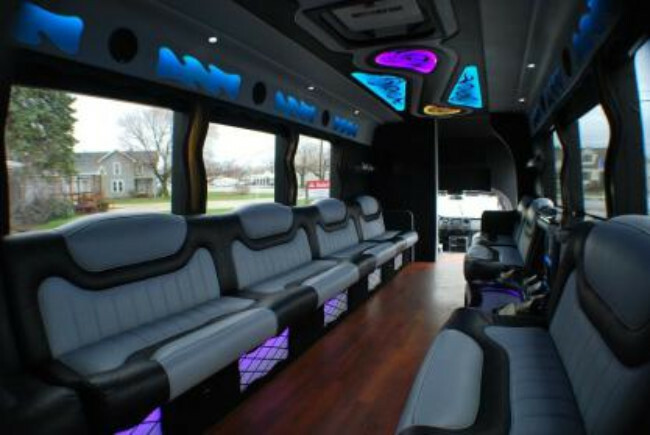 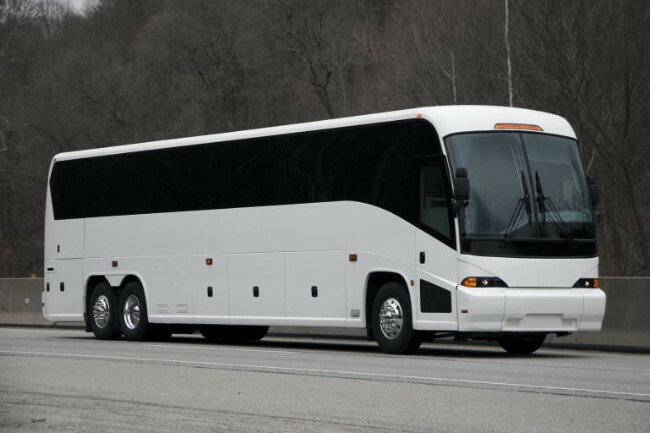 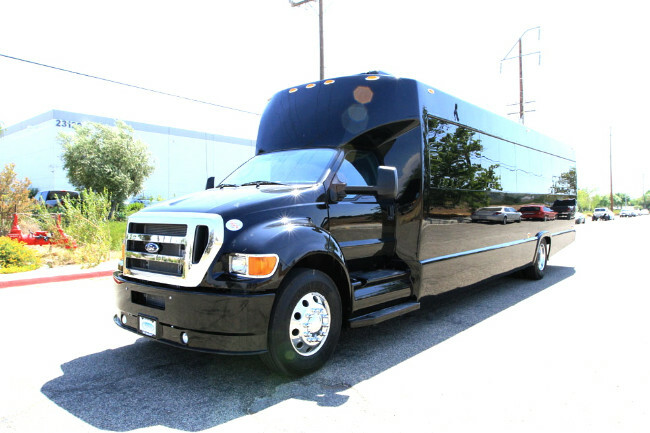 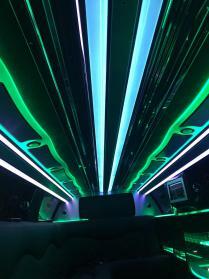 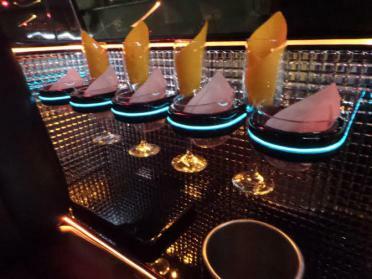 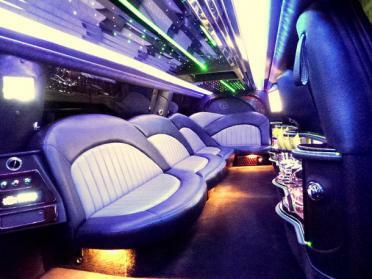 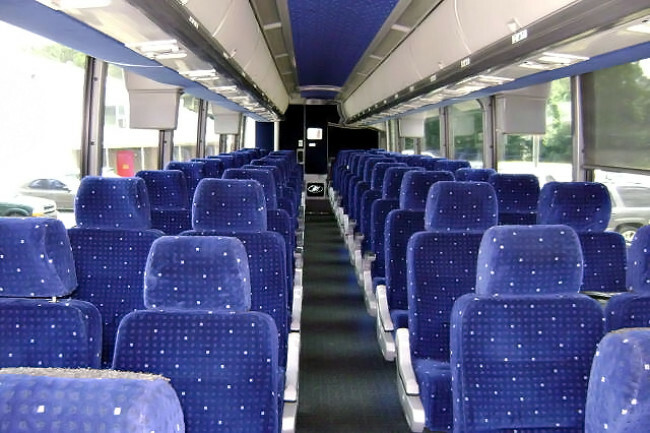 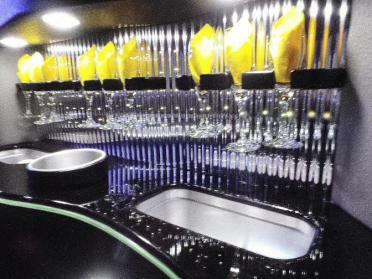 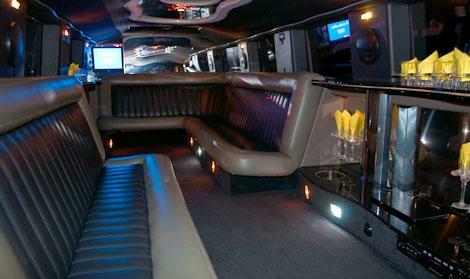 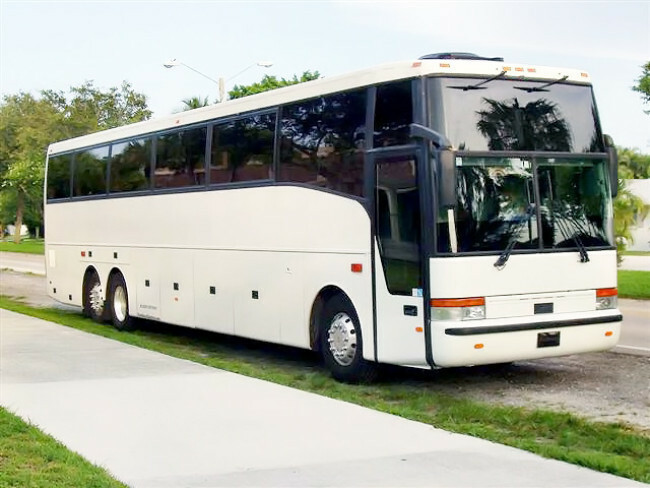 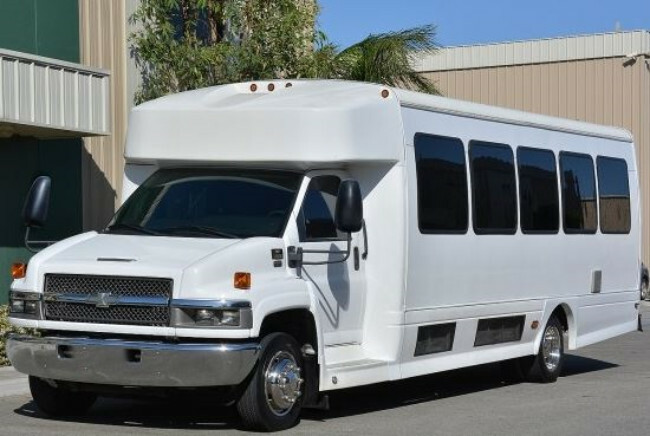 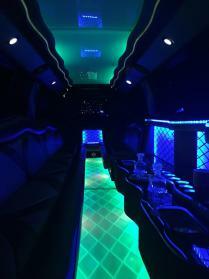 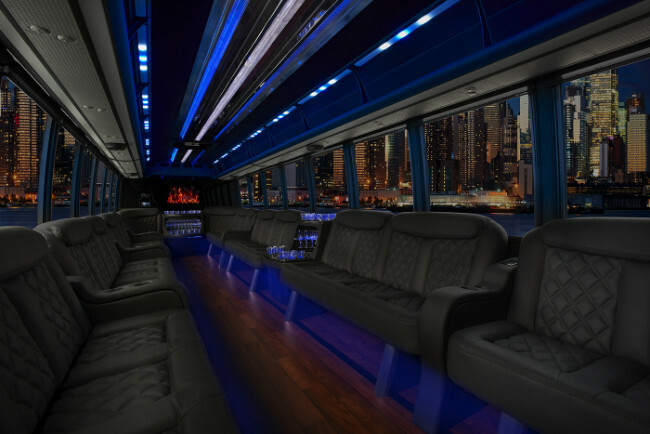 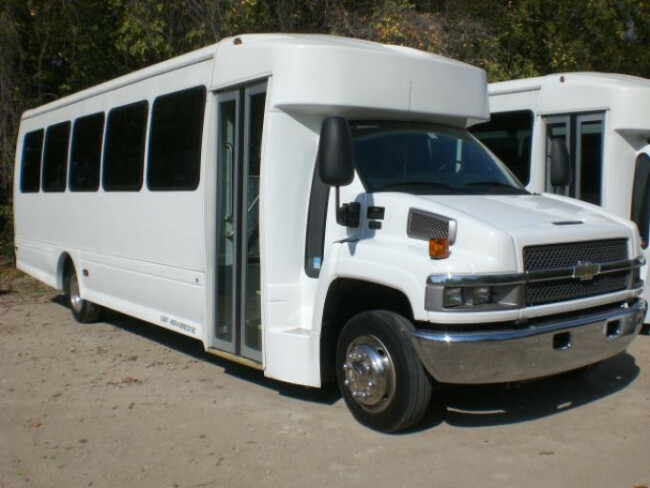 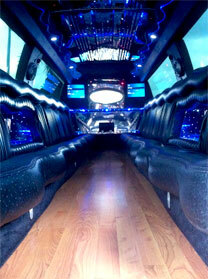 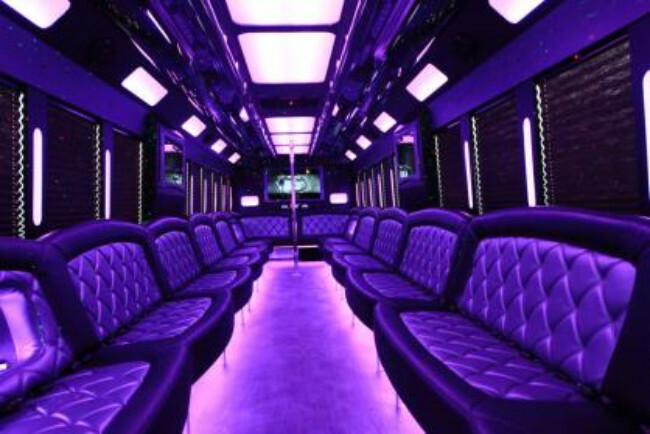 We also have sensational party buses in Boca Raton for rent. 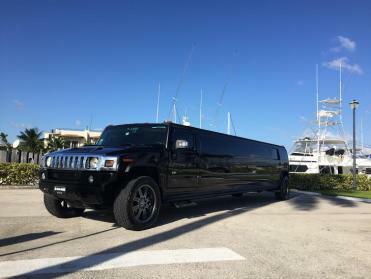 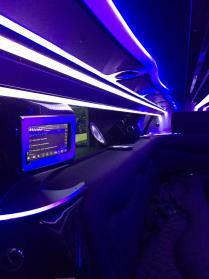 With our Fort Lauderdale Limos, you will always be entertained when are on the road, stuck in traffic or just making your way to your hotel room. 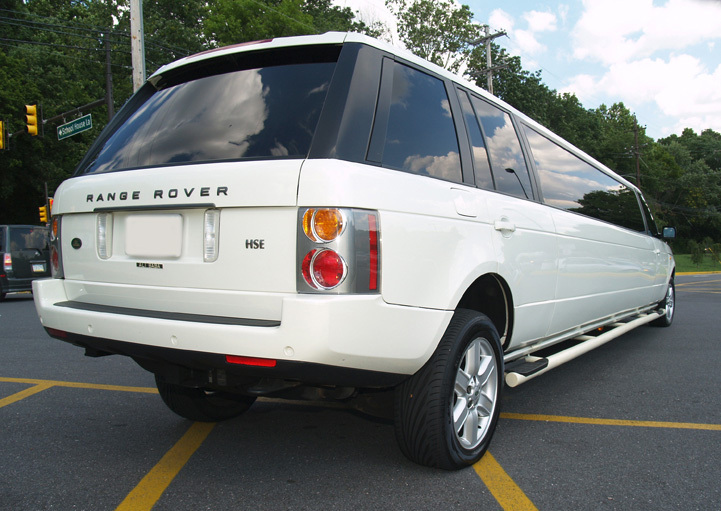 We strive to keep everyone happy and our vehicles reliable. 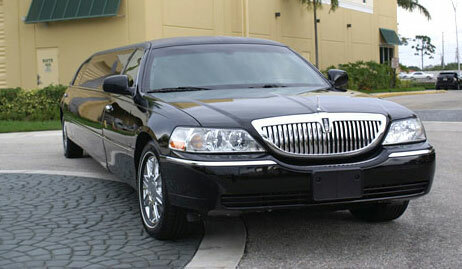 Let our professional chauffeurs show you how wonderful traveling to a place really can be.